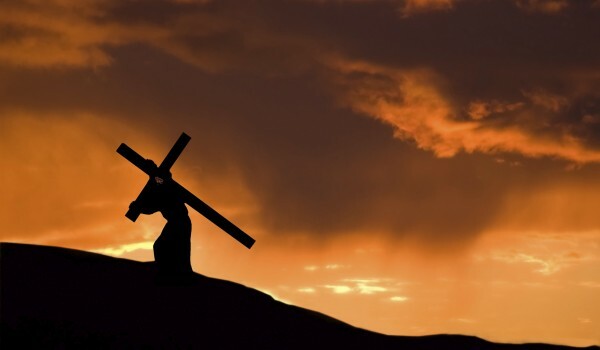 We read the Passion of Jesus Christ so that we remember each year the Lord’s sacrifice for our eternal salvation. May the Precious Blood of the Savior wash us clean and renew our hearts for this life…and the life to come. This entry was posted on Sunday, March 25th, 2018 at 7:00 am	and tagged with Catholic, Christian, Cross, Crucifixion, Death of Jesus, Eternal Life, Homily, Inspiration, Jesus Christ, Lord's Passion, Mass, Palm Sunday, Passion of the Lord and posted in Lent, Podcast. You can follow any responses to this entry through the RSS 2.0 feed.